For whatever reasons scholars have not mined the ‘Canadianness' of Montgomery's writing, this collection sets the record straight. It is the first systematic effort to investigate and explore Montgomery's active engagement with Canadian nationalism and identity, including regionalism, canon, formation, and Canadian-American cultural relations. It investigates her work in relation to the many dramatic changes of her day, such as the women's movement and the advent of new technologies, and it looks at the national and international consumption of Anne of Green Gables, considering both ‘high' culture and cultural tourism. The wide range of contributors represents views from across disciplines and boundaries, including feminist, biographical, psychoanalytical, historical, and cultural approaches. The scholarly reflections are punctuated to great effect by creative pieces, personal reflections, and interviews. This ground-breaking collection will appeal to all fans of Montgomery's work and to students of Canadian letters. 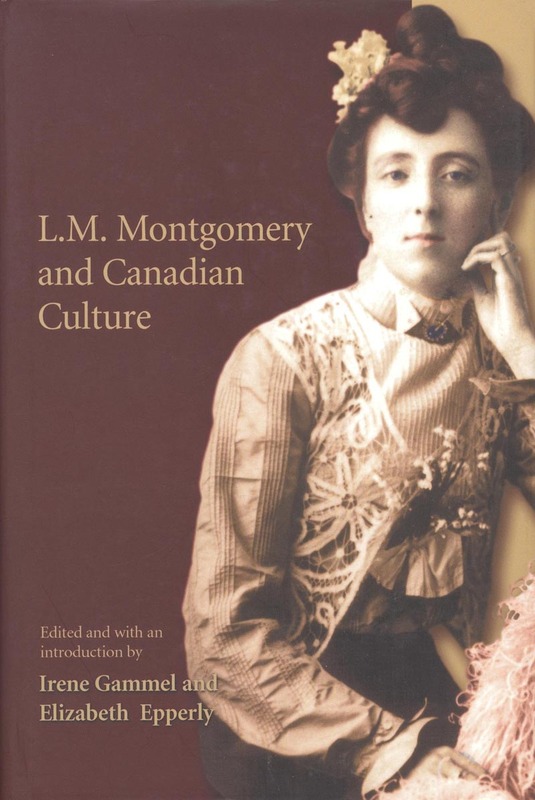 It places Montgomery and her work firmly in the mainstream of Canadian literary history, affirming her importance in Canada's cultural development.